Understanding low carb ingredients, how the body processes them, and Food Standards Australia New Zealand labelling requirements. 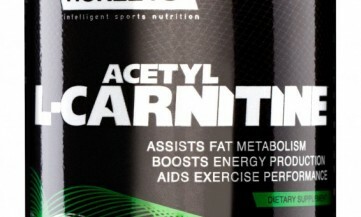 A rundown of Acetyl-L-Carnitine, its benefits and functions in the human body and how this can positively affect exercise performance. Protein is essential for maintenance, repair & growth of every tissue in our bodies. Here’s some basic protein chemistry plus info on BCAAs, protein metabolism, protein sources & protein supplements. Glutamine is widely used as a popular sports supplement - Here's the background on what it does, and why it's important. Learn more about the different processes used to obtain Whey Protein, and how these can affect the content and quality of the end product you're buying - including the BCAA levels. Find out more about hydration, fatigue and exercise - and some strategies to stay hydrated, replace electrolytes and keep performing at your best. 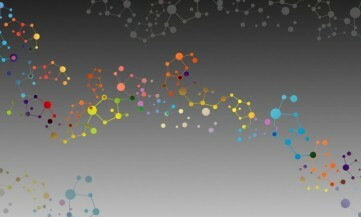 A Sports Nutrition Perspective on L-Carnitine: A detailed breakdown of the science of L-Carnitine and its role and functions in the body and brain. Sports nutrition, like many subjects, is awash with technical terms and 3 - 4 letter anachronisms so we've put together this glossary to help you navigate your way through them.